We all know picking a mascara with the right brush is crucial to getting long, lush lashes. And lately, companies like CoverGirl and Max Factor have all been coming out with mascaras with “advanced, flexible brushes” that claim to reach out to every single little lash, base to tip, corner to corner. To see if this claim is true, I testdrove CoverGirl Lash Exact. I have been using the Lash Exact Mascara for almost 2 weeks now and guess what? I really liked it. The plastic bristles picked up every single little lash that I didn’t know existed. 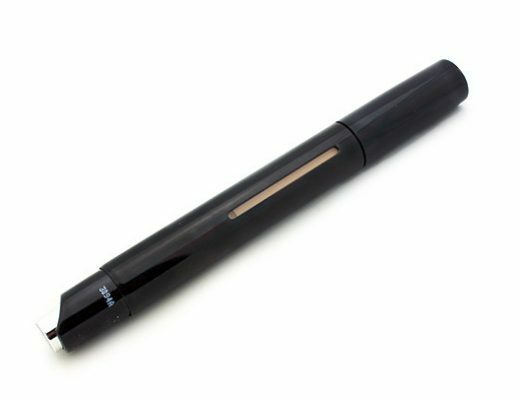 Plus unlike traditional brushes, this one does not make my lashes clumpy and I do not have to comb them. 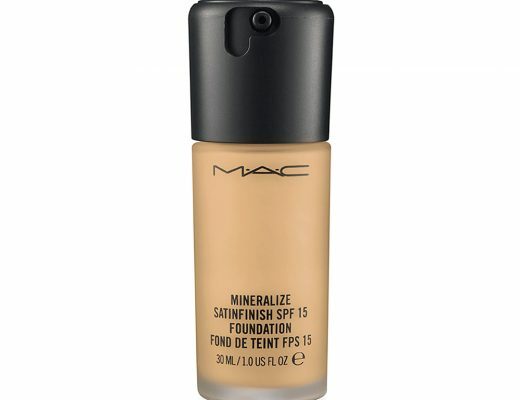 It also did not flake on me nor smear onto my undereye area. I will definitely stock up on this during my next trip to the drugstore. Thanks for the review. I’m always skeptical about trying new mascaras. I actually haven’t found a one that doesn’t smudge. Even if I use a waterproof mascara, around mid-day, it will always be smudged under my eye, even if I don’t apply any mascara to my bottom lashes. Am I doing anything wrong? hi! could u do a tutorial on how u do ur eye makeup like in your picture? 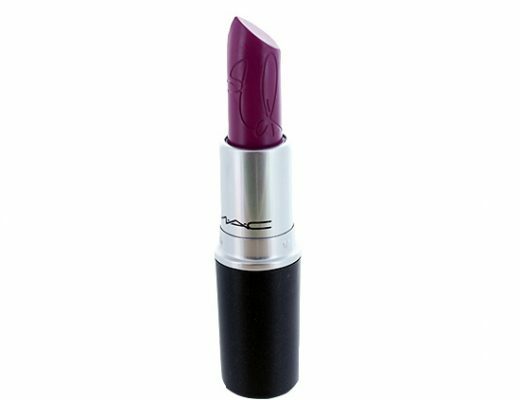 it looks really pretty but simple and u can still see colour as well, ive never seen another asian do it so nicely. thank u it would be really useful! I am in love with your blog, it’s amazing! I was wondering if, by any chance, you could do a bronzer review? If not, thats fine your blog is great but if so, thanks in advance. just got it walmart for 7 bucks. buy one get one free. can’t wait to try it now! The CG Lash Exact and the MF Lash Perfection have the same brush. Is the Max Factor one all that much better? They seem to me like they’d be the same, or is the Max Factor’s formula better? 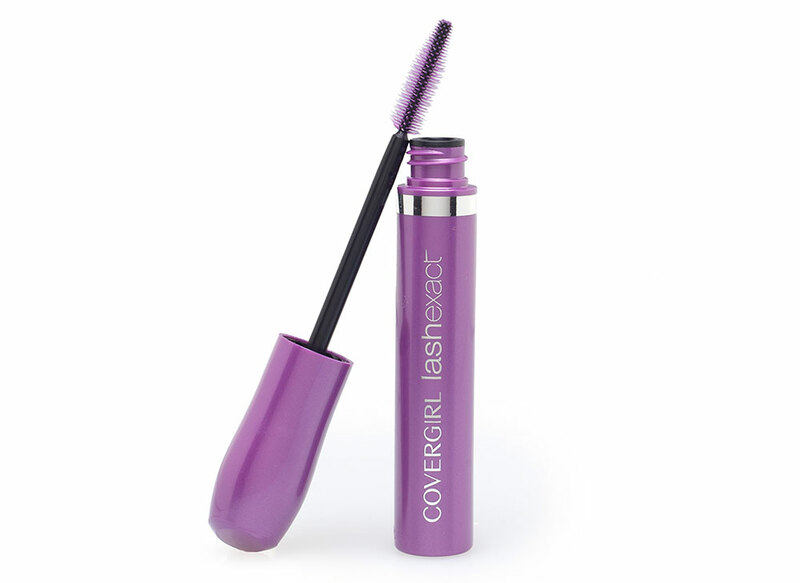 thanks for the reviews what do you think about covergirl’s fantastic lash water proof mascara?